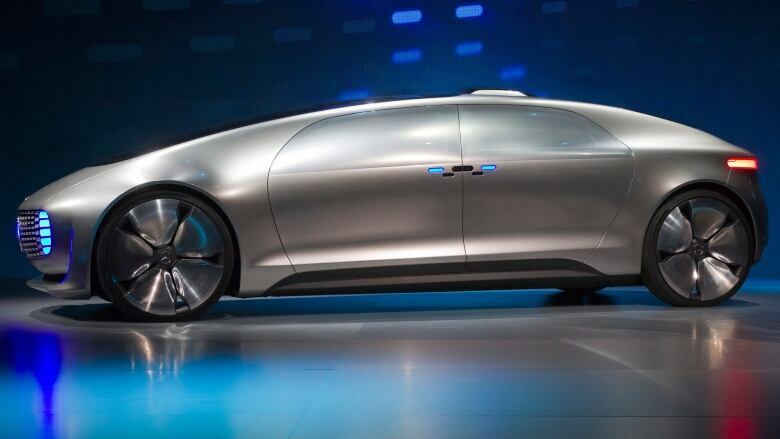 q tech correspondent Clive Thompson sums up the latest in automated vehicle technology. Ontario will soon be the first province in Canada to allow road tests of self-driving cars, Ontario Transportation Minister Steven Del Duca announced Tuesday. On the heels of that news, Shad checks in with q tech correspondent Clive Thompson. He sums up the latest in automated vehicle technology and weighs in on whether we'll see a massive shift in car culture. Is this Mars' watershed moment?